No Social Media Account For Your Business? Here Is Why You Should Have One! 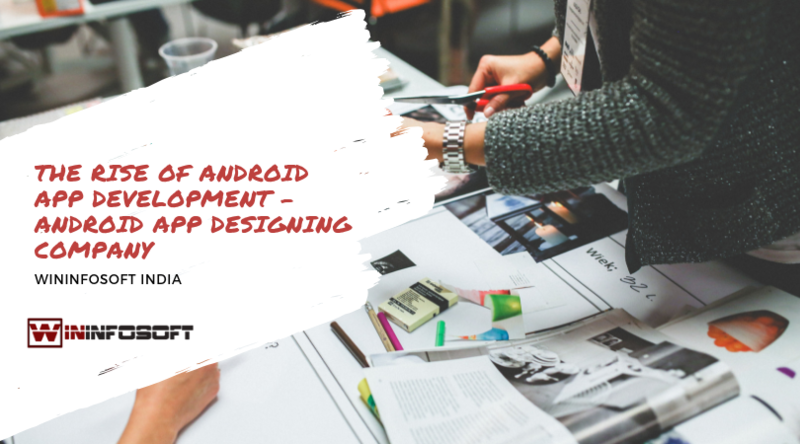 Every Android app designing company today has an advantage over the other OS app developers. This can be simply because Android dominates a good 70% or more market in the world. And why not? The simplicity, the design, the UI, and friendliness allows it to be used hassle-free in almost every gadget. From smartphones to tablets to even Television today. But around 5 years ago, android app development was considered complex. Even the simplest of applications needed a lot of work for an Android OS. The IDEs were full of bugs. The official ADT for Android was called Eclipse and could drive the developer mad in a matter of just 10 minutes. It was slow and not so friendly for complex applications. The difference in OS fragmentation a few years ago caused a lot of issues. Gingerbread 2.3.7 had a market share of 15-20% but the OS was undergoing a huge transition into Ice Cream Sandwich which was the version 4.0. It had new sets of UIs, different screen densities, new APIs for devices and more. Making apps for both the different versions at the same time was lengthy, leading to more bugs and crashes. Emulators were painfully slow. Because the apps were supposed to run on every Android device, buying 20 different gadgets for testing every time was also not pocket or time friendly. However, the time taken for an app to deploy in the standard emulator was very long. Development tools did not allow the apps to look as appealing as they did for iOS. The apps were static and the UI was not at all interesting. If one wished to even add more colors or animation, the Gingerbread version downed all the hopes at once. After years of struggling with the buggy ADT plugin, finally, a stable developing platform was introduced. Android Studio Version 1.0. The Eclipse plugin was let go of and all the apps were migrated to AS. Replacing Apache Ant, it is a project automation tool for Android applications. 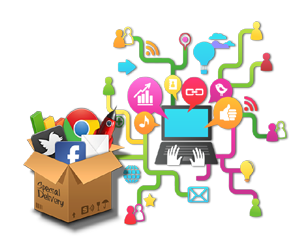 It gained popularity among developers as one can automate almost anything through it. It included incrementing build numbers, defining external dependencies, dividing our apps into different flavors, signing with correct configuration and much more. It is also used extensively for maintaining project settings which makes it an administration tool too! Every part of Android went through some development or modification to make Lollipop. It made the UX and UI development easier. However, updating the old versions to Lollipop was a bit of a task but it was soon fixed. Google had famously said Lollipop was the biggest improvement to Android OS since the beginning of Mankind. Today Android is practically everywhere. It is on smartphones, tablets but has also expanded to watches, cars, and television. Anything that can hold a small microprocessor can easily run on Android making your life even better. 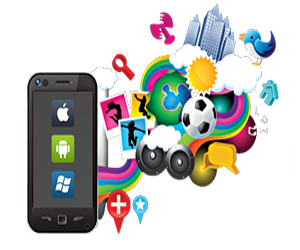 The latest developments in Android has led to an increase in the quality of smartphones. Years ago, Androids were cheap but slow compared to the then Apple phones. But today, Android is one of the fastest with even companies trying to improve it each second. Motorola (Now a subsidiary of Lenovo), changed the market with its new range of Android smartphones which changed the game completely. Now faster, better and efficient phones were available at cheaper rates. How does Android evolve in the coming few years, it is for us to see. But one thing is for sure, as it dominates the market and our gadgets, Android OS has made our digital lives easier. 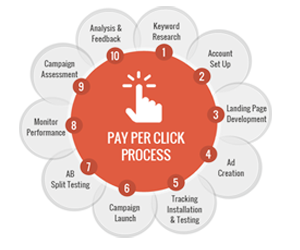 Win Infosoft is a Digital Marketing agency with years of experience in providing the best possible services in PPC, SEO, SMM, UX, UI designing Website and App developments. If you are looking for someone to convert your website into HTTPS, contact us today for a smooth transition. Creativity, innovation, out-of-the-box thinking, quality, timeliness and tailor made solutions are a few pillars on which Win Infosoft is standing. 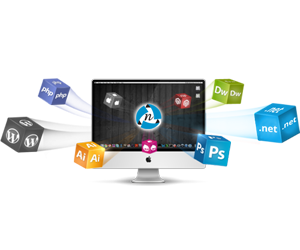 We are a renowned website development company in Delhi that offers highly-advanced and technology friendly website services. 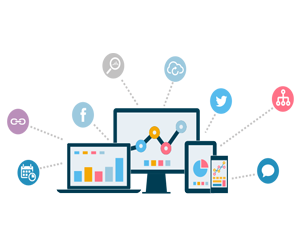 Win Infosoft also renders outstanding marketing services that not only attract the clients but also retain them in the long run. © 2017 Wininfosoft. All rights reserved. Win Infosoft is a leading IT company offering innovative IT and digital solutions and services. Ensuring flawless implementation of perfect IT solutions and digital strategies to resolve business issues and boost company growth is our forte. The products we create and the services we provide would always be simple, secure and scalable. 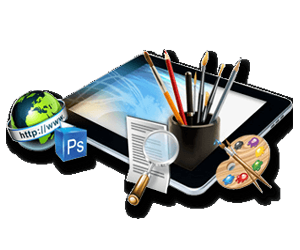 They can also be updated as per the changing needs of the clients as well as dynamic industry trends. Let us be your technology partner who uses well-honed skills, state-of-the-art technology and seasoned human resources to create and deliver stupendous solutions.